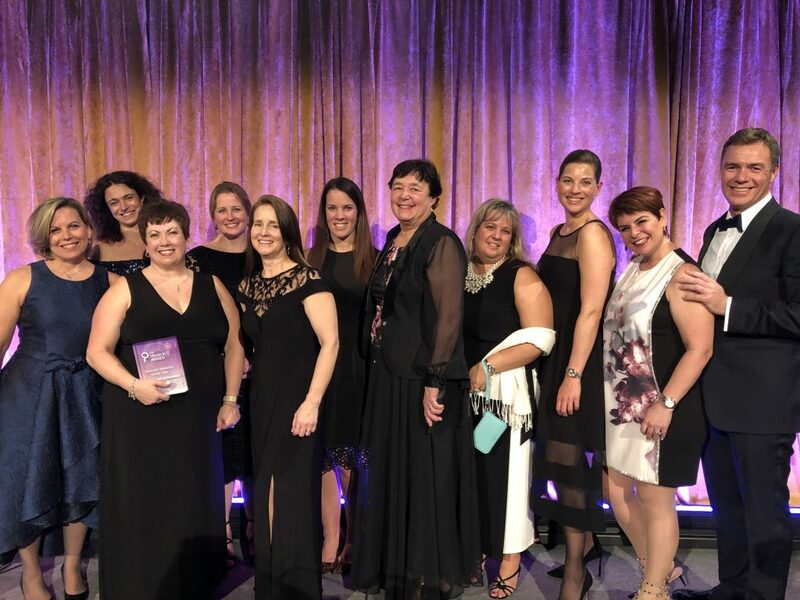 Atos’ Head of Diversity and Inclusion, Denise Reed Lamoreaux, was recognized with the Diversity Initiative of the Year award at the second annual Women in IT awards held in New York on 29 March. This follows the launch of Atos’ flagship program, Women Who Succeed, in 2018, which ensures that at least one woman is identified as a successor for all key roles, that specific training and mentorship initiatives are delivered to enable women to succeed to top positions and that Atos increase the percentage of women working in the organization. The Women in IT awards, which originated in London and has since become a global initiative, was set up to tackle the issue of diversity in the technology industry. 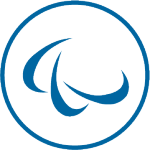 Atos has long participated in this event, winning awards over a number of years at the London event and now in New York.